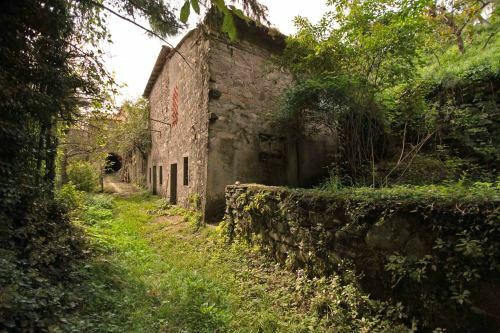 Beautiful detached stone house, in a picturesque village, in the Tuscan hills,with private garden. 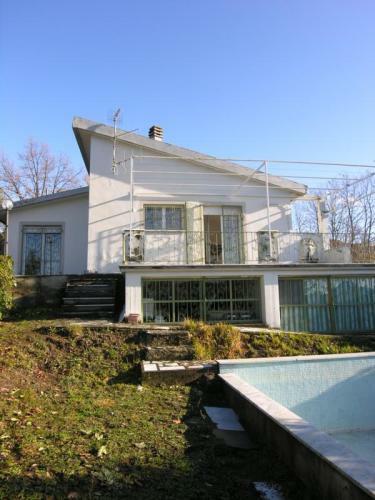 The house is in good condition and it is ready to live in. 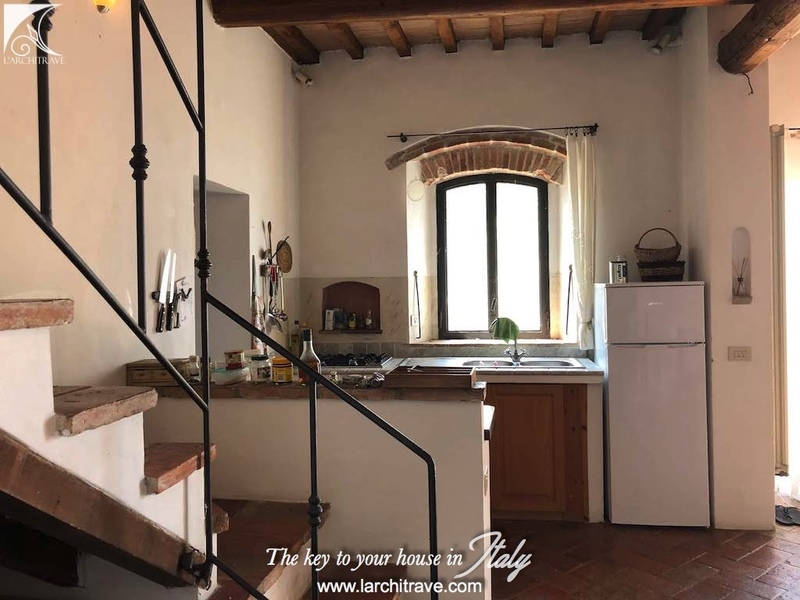 The house comprises living room, kitchen, a large laundry / storage room next to the kitchen and 1 bathroom on the ground floor; 2 bedrooms with views and 1 bathroom on the first floor. The living room opens onto the panoramic garden, the ideal spot for al fresco dining. 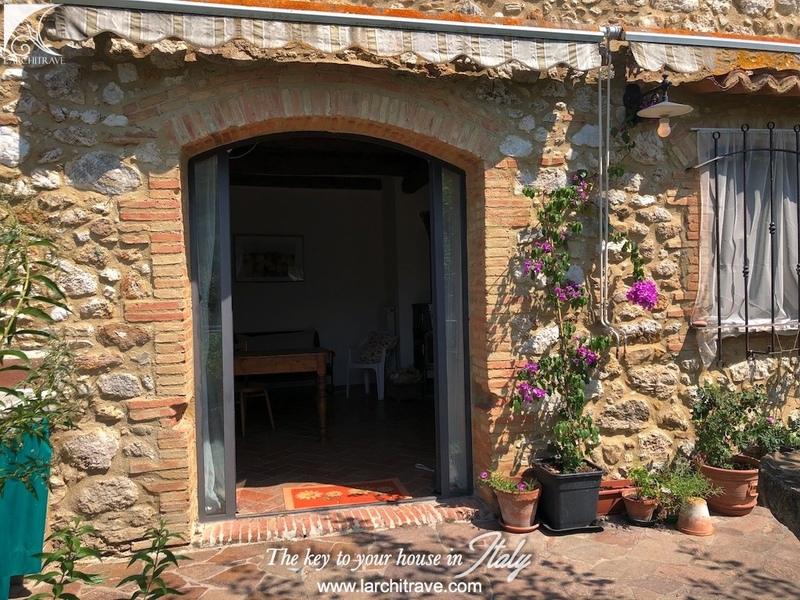 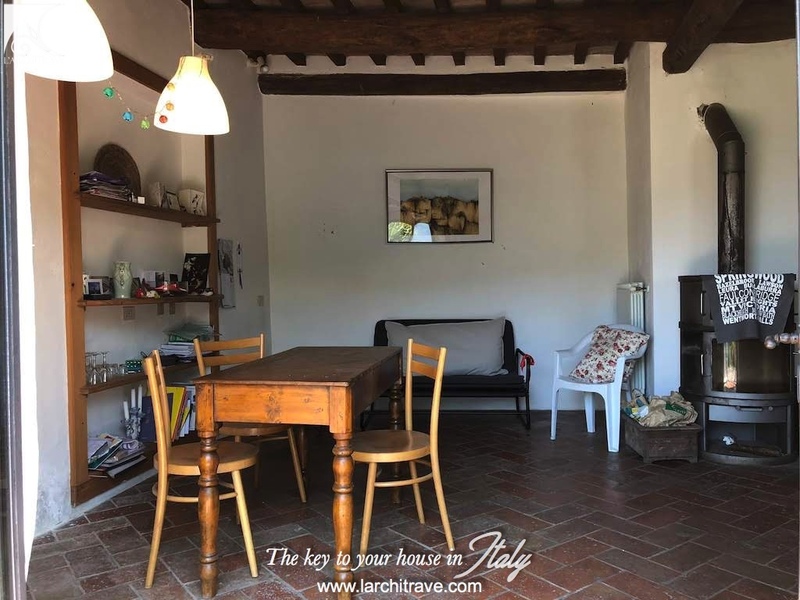 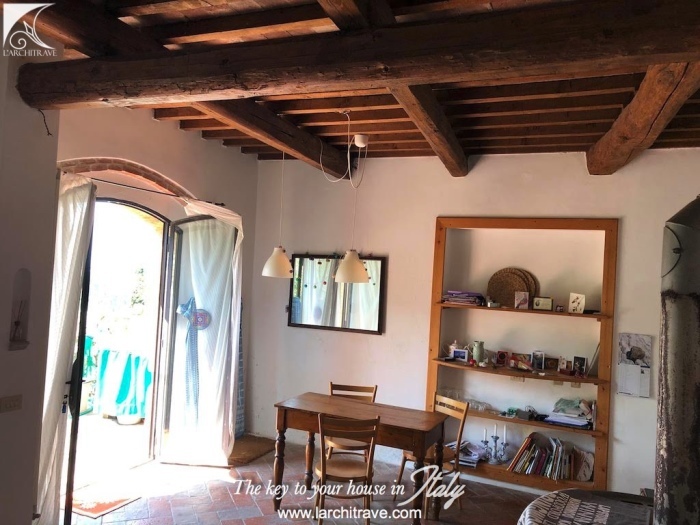 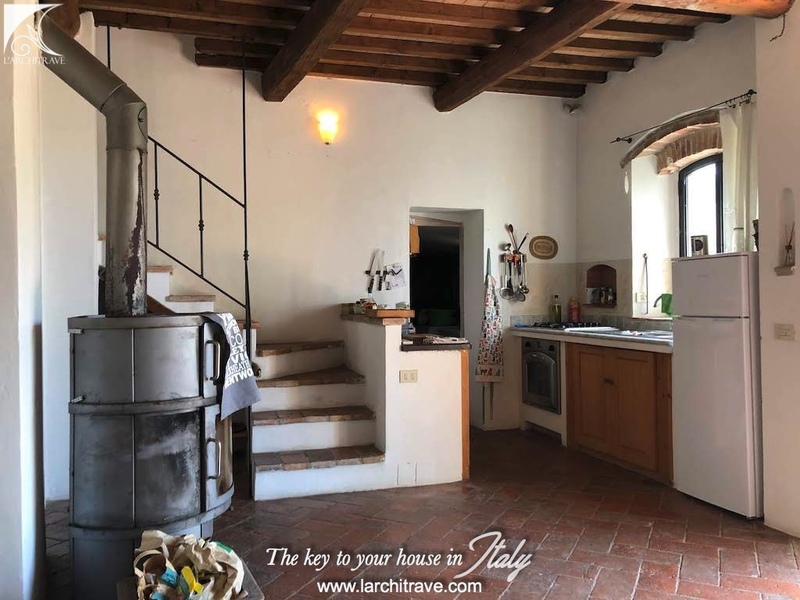 The house is rich in character, has great views, original materials and features, wood-burning stove, terracotta flooring in the living area, wood flooring in the first floor, beamed ceilings and stone façade. 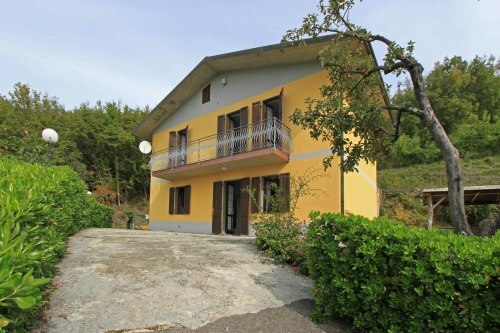 The house is connected to main services including wifi and has central heating. 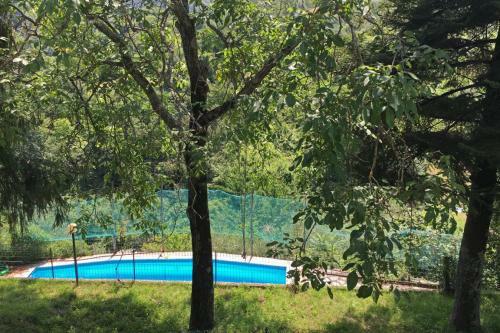 The garden is fenced and offers privacy. There is an excellent restaurant in the village and a further restaurant and mini-market just 10 minutes drive away. 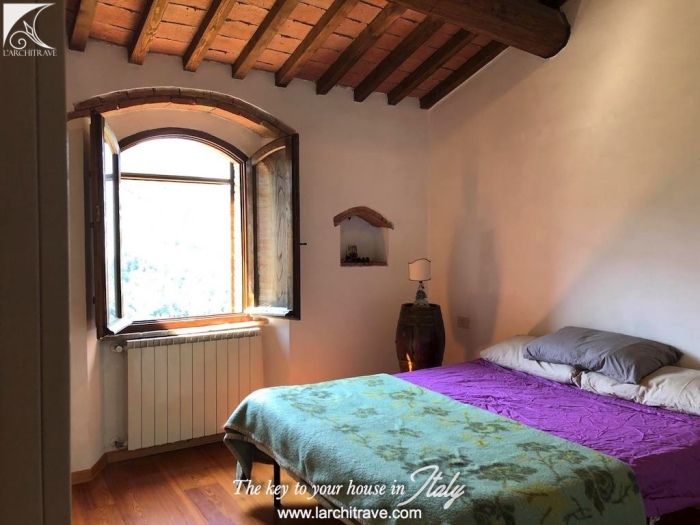 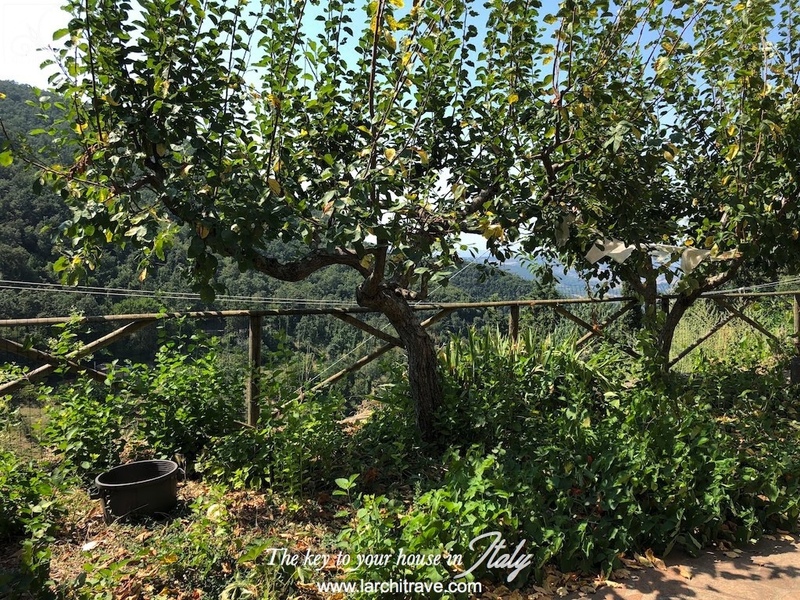 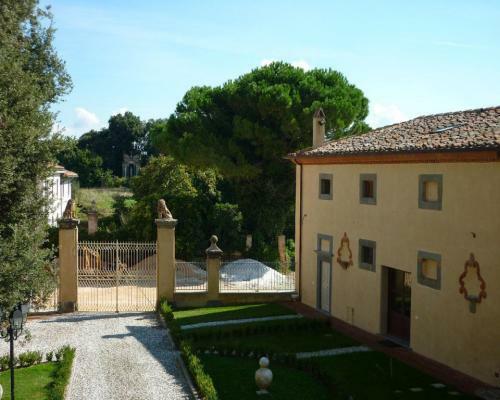 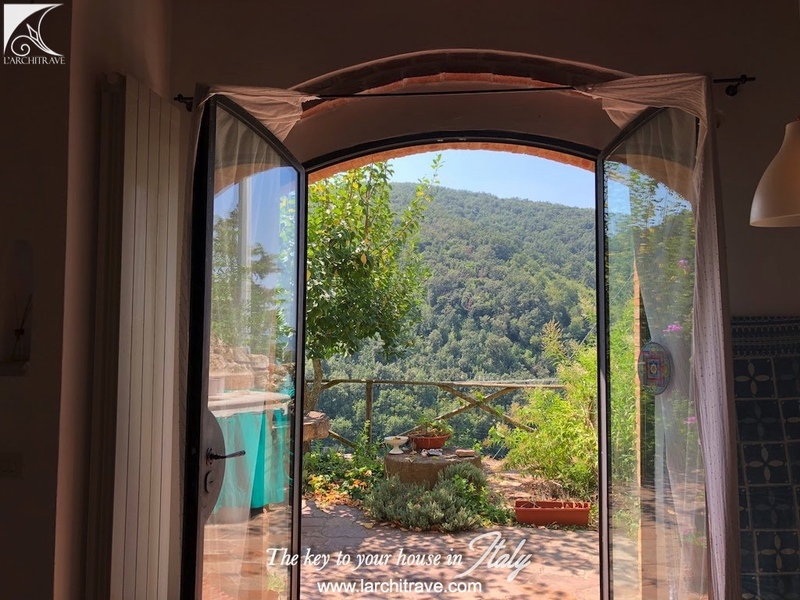 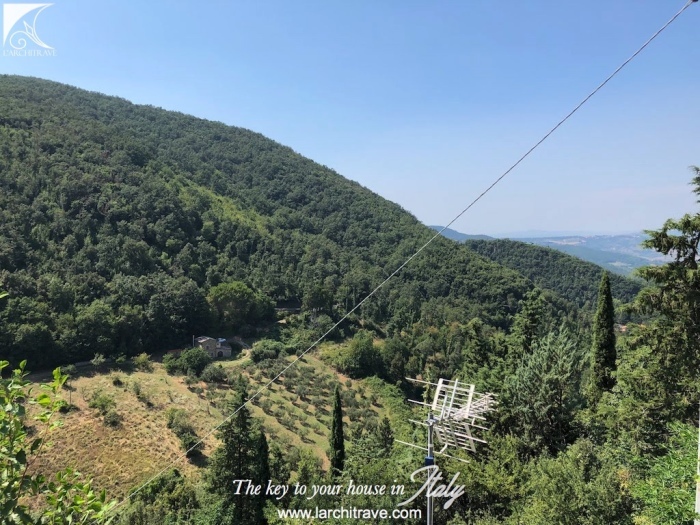 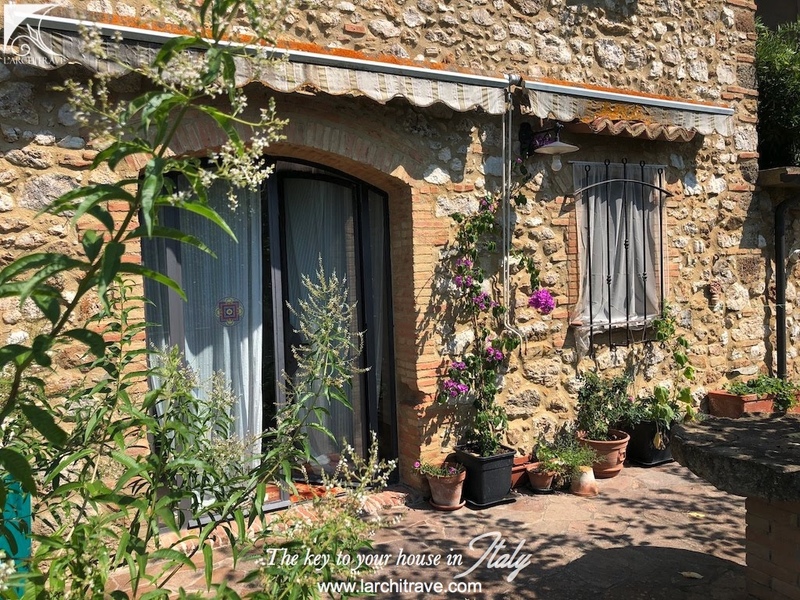 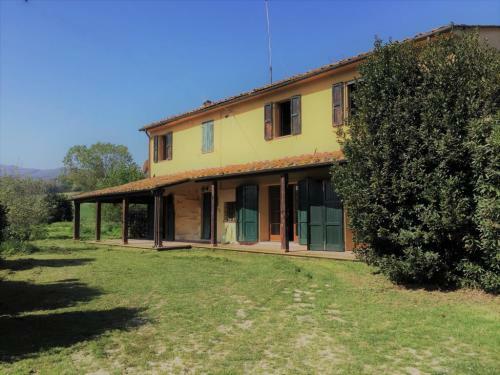 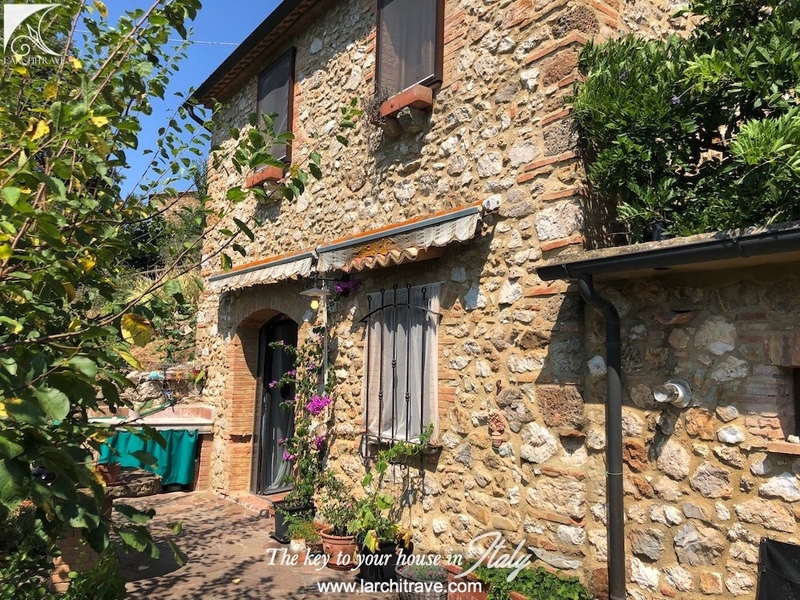 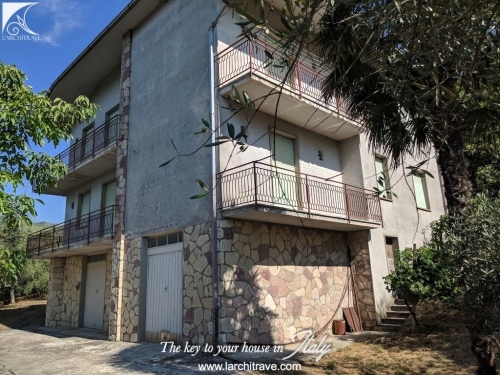 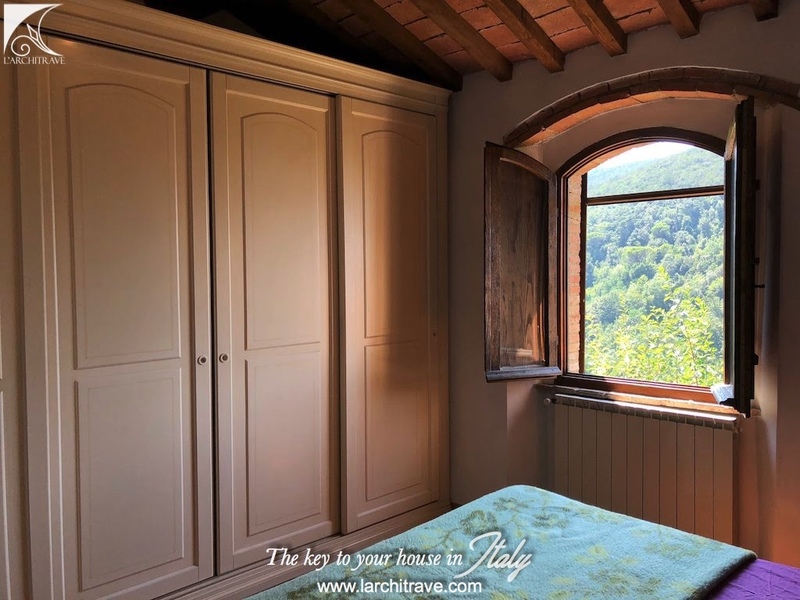 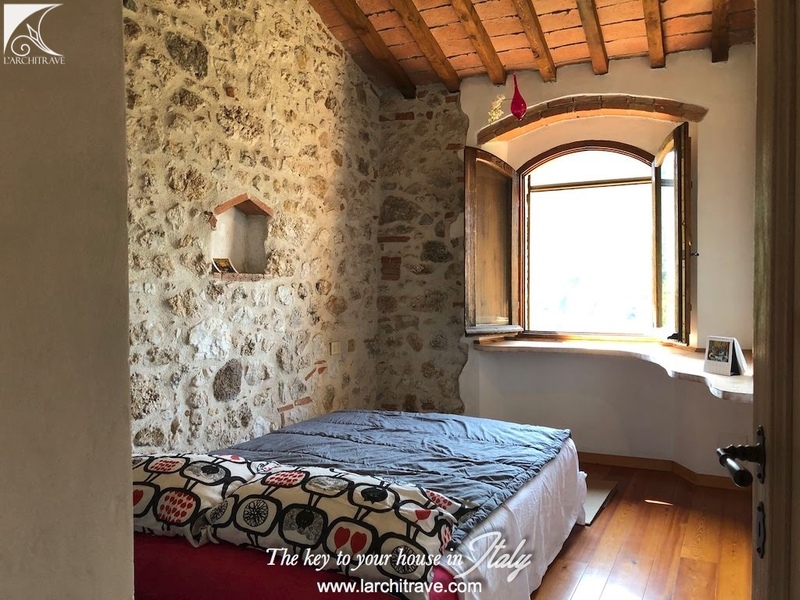 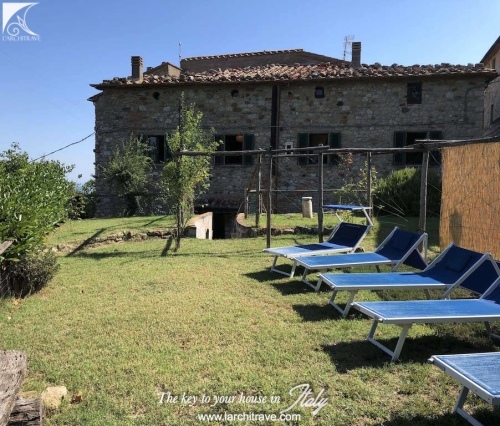 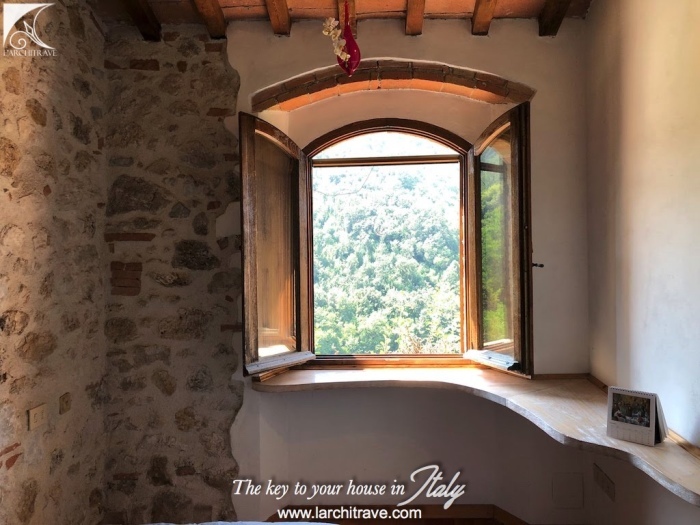 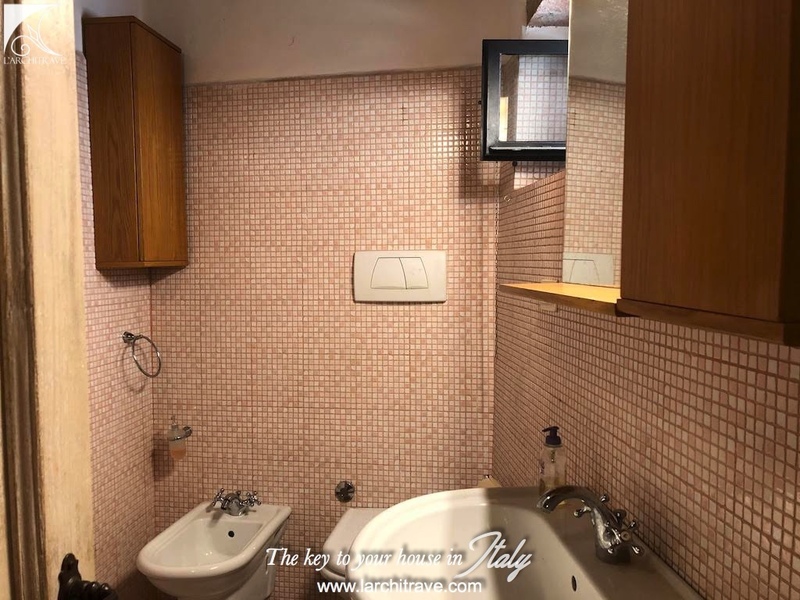 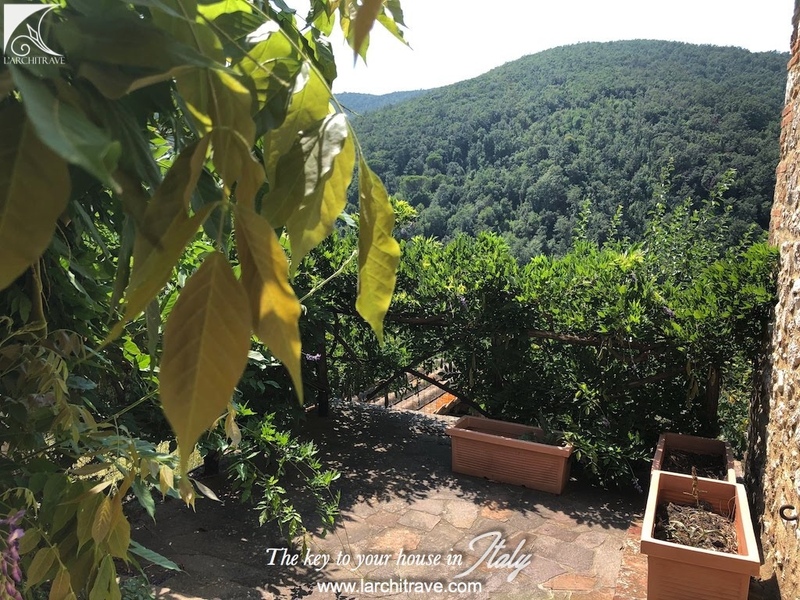 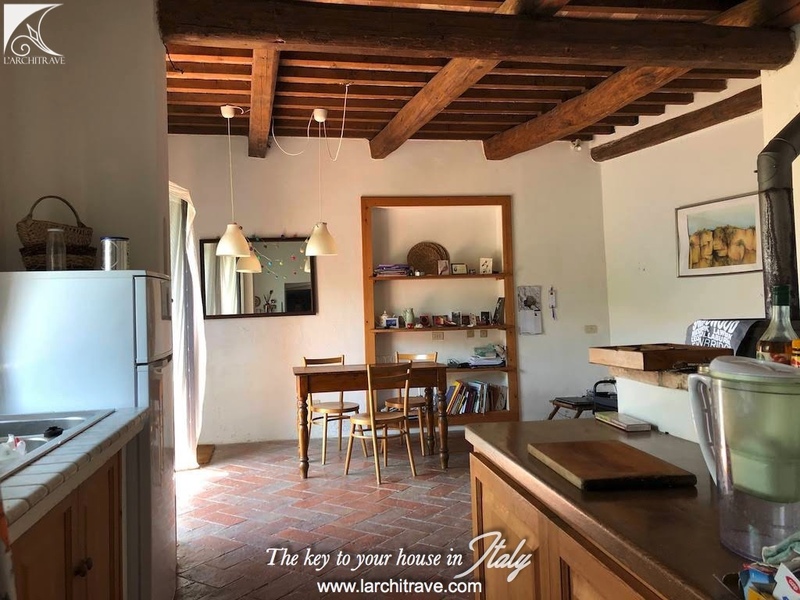 Set in a hilltop village in the middle of the triangle between Florence, Siena and Pisa in the area of Val di Cecina which boasts beautiful Tuscan countryside and a rich heritage. The area around Volterra abounds with hilltop villages, vineyards and olive groves. There is a strong tradition of festivals - there are many over the summer months including concerts, medieval pageants and food and wine tasting. 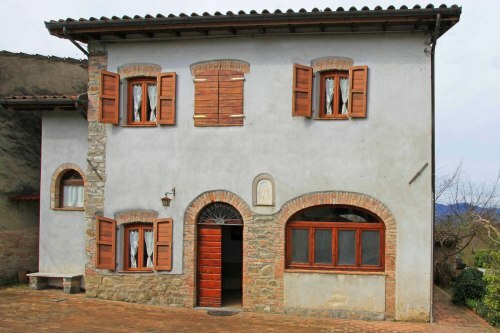 Volterra is where Stephanie Meyer's popular novel, New Moon, (from the Twilight trilogy) now a film, is set. 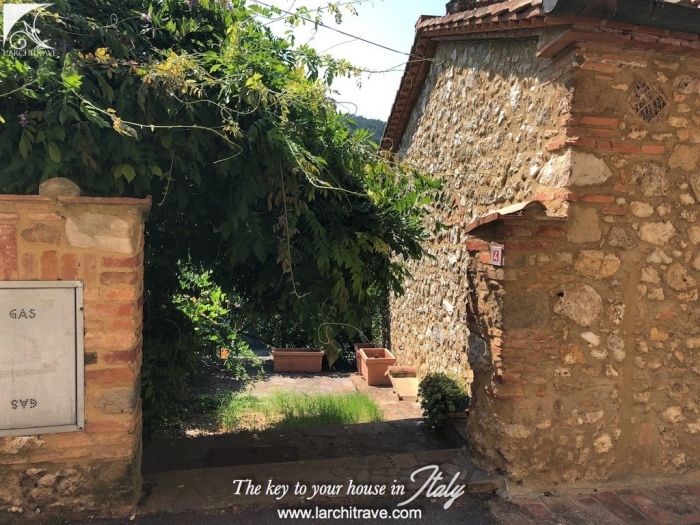 To get lost in the cobbled streets and piazzas is to breathe in the authentic air of Tuscany lost in a time warp. 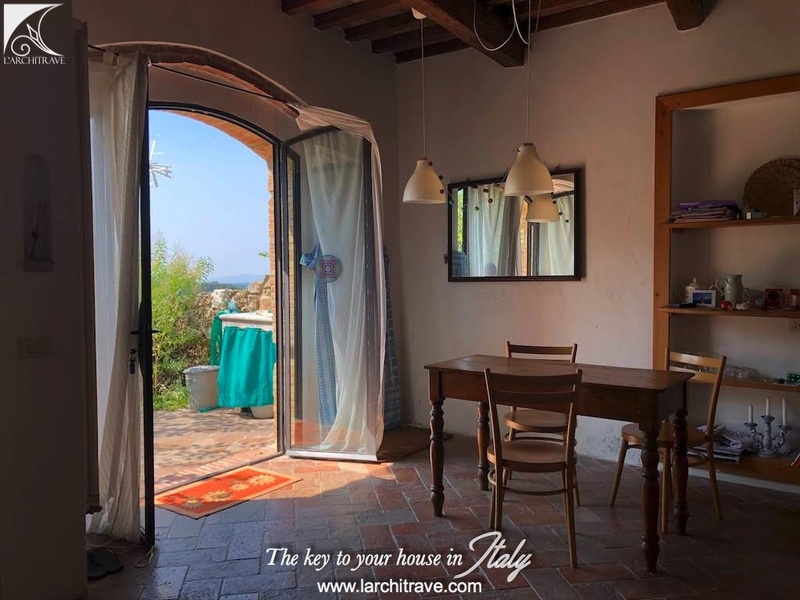 The food of course is delicious with game specialities inland and seafood specialities on the coast. 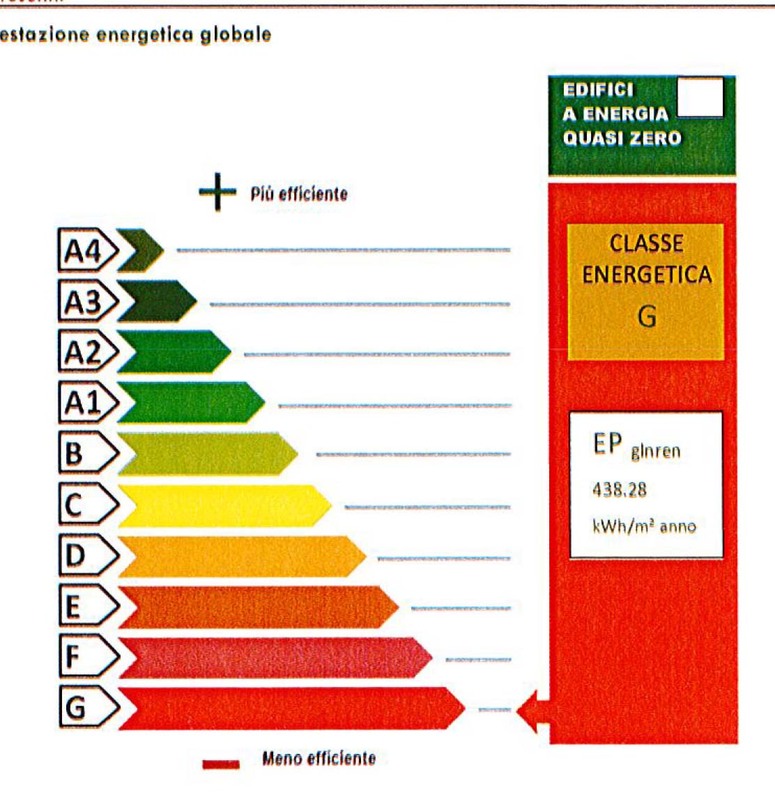 There are restaurants in Volterra and the surrounding countryside that are very good value. 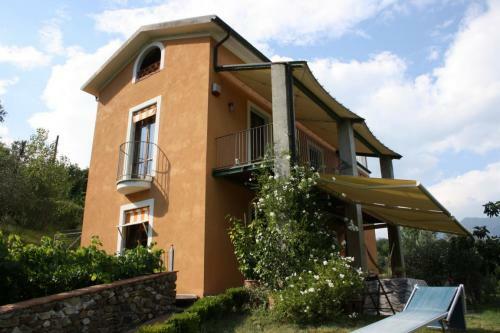 Local wine is available in the supermarkets or sold over the counter at the bars and restaurants. 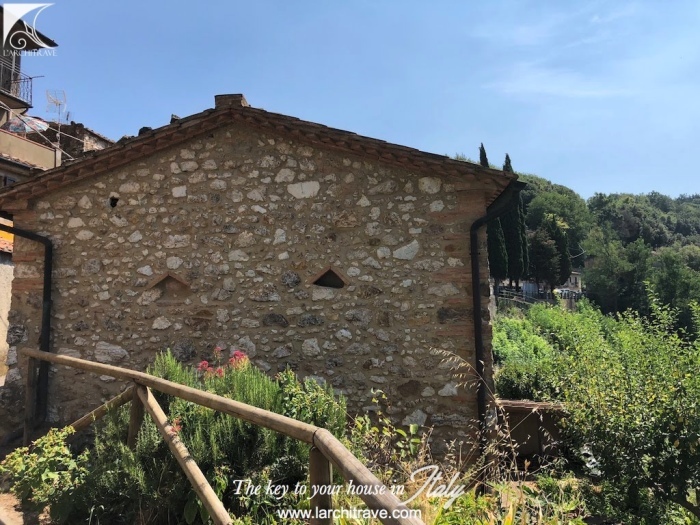 A visit to the famous Tuscan ‘cantinas’ or wine makers offers a pleasant day out and you will come home with some of the best of the local wine.